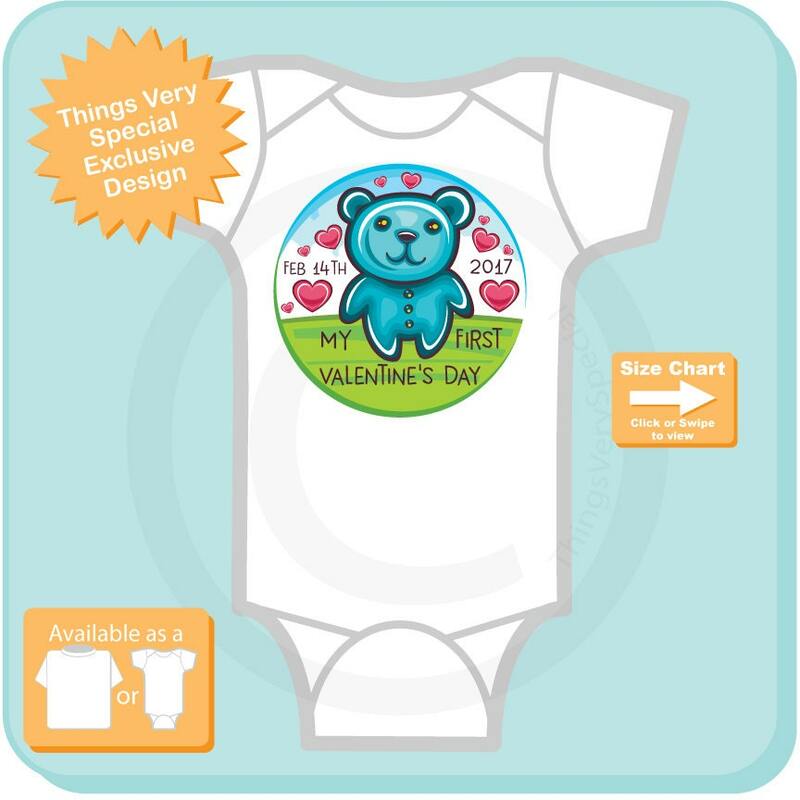 Super Cute My First Valentine's day Onesie Bodysuit for infants with cute blue teddy bear image, available in short or long sleeve. 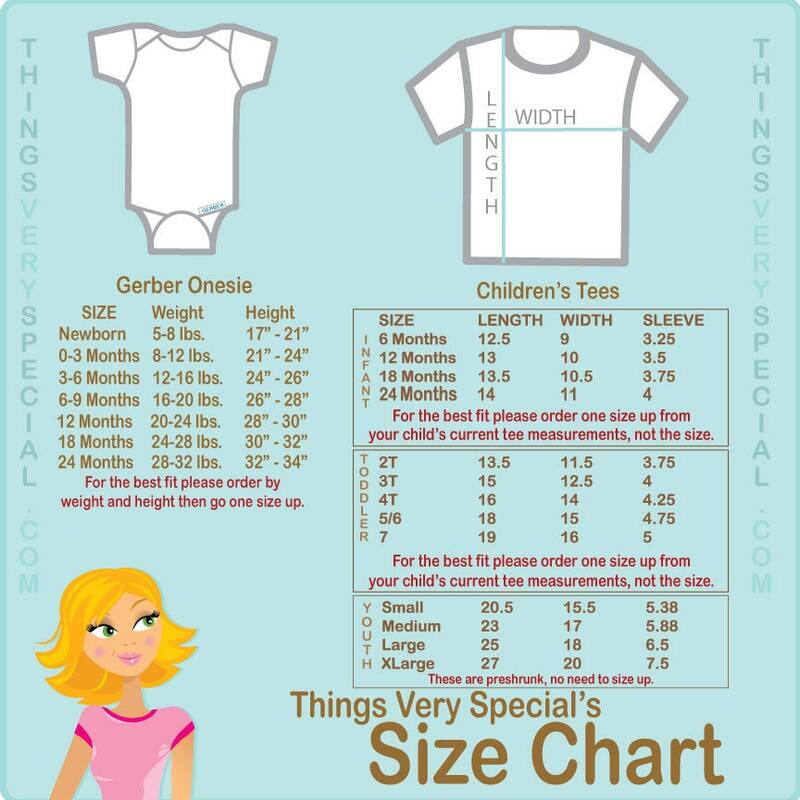 • 100% Cotton Bodysuit made by Gerber. • They do run a little small.